The Inc. magazine recognizes RobotLAB in the list of America’s fastest growing companies for 2016. Not only has RobotLAB been listed No. 273 on the list, but we have also been named one of the top 5 software companies in San Francisco. 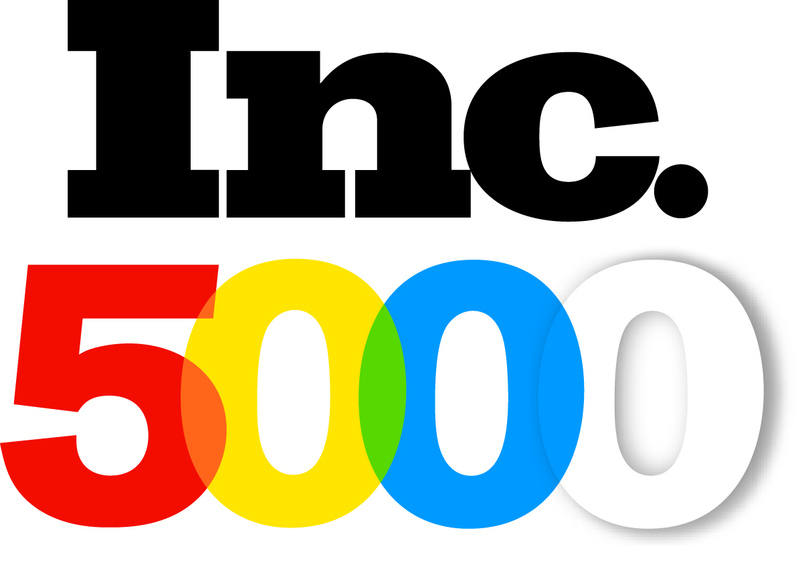 As a high-ranking Inc. 5000 honoree, RobotLAB shares a pedigree with companies such as Intuit, Zappos, Under Armor, Microsoft, GoPro, Patagonia, Timberland, Clif Bar, Oracle and other notable Inc. 500 alumni.